Koji Yamamura for the Family! This program focuses on Koji Yamamura’s films for children. After the huge success of Mt. Head, Yamamura has been attracting attention as one of the world’s most prominent animators for adults. However, another important aspect of his career is making children’s films. Recently, he has also illustrated several picture books. This year, the festival has invited Yamamura for two programs: a retrospective screening of his children’s films (with a short talk) and a lecture on making films for children. Koji Yamamura was born in 1964. After graduating from Tokyo Zokei University, Yamamura created many short animation films for children using a variety of techniques (Karo and Piyobupt, Pakuci, and Bavel’s Book). Mt. 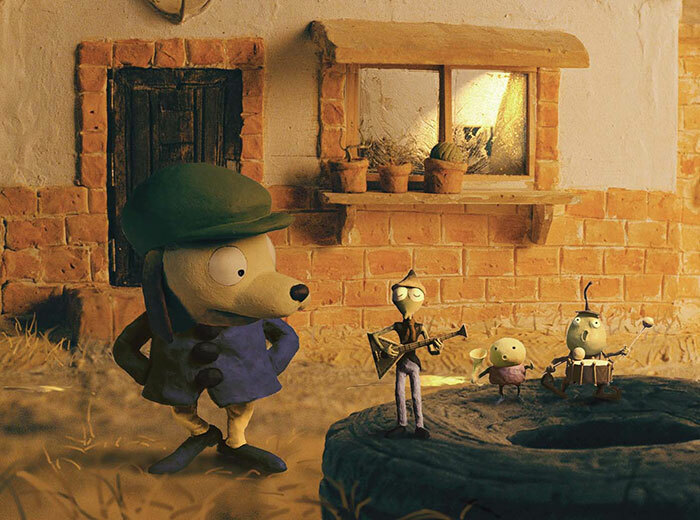 Head (2002) was nominated for an Oscar® in 2003, and awarded six Grand Prix awards, including Annecy 03, Zagreb 04 and Hiroshima 04. Mt. Head was selected as one of the 100 FILMS FOR A CENTURY OF ANIMATION and one of the 50 Best Animated Films in 50 Years of ASIFA. Franz Kafka’s A Country Doctor (2007) was awarded the Grand Prix at Ottawa in 2007 and also won a prize at the Internationales TrickFilm Festival in Stuttgart. So far, Yamamura has won more than 80 awards, including two grand prizes at Hiroshima, and the Noburo Ofuji prize. 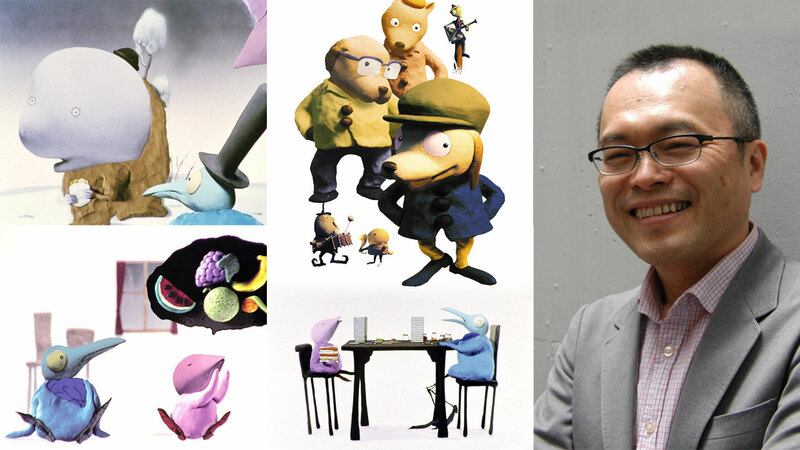 He is the only director in the world to have been a Grand Prix winner at five major international animation festivals. With Muybridge’s Strings (2011), he became the first Asian filmmaker to co-produce an animated film with the National Film Board of Canada. Since 2013, he has run a animation shop and gallery: “Au Praxinoscope.” He is also an illustrator and several of his picture books have been published. 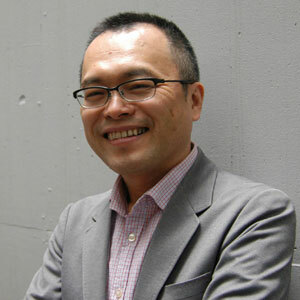 He has been a Visiting Professor at Tokyo Zokei University since 2004, and a Professor at the Graduate School of Film and New Media in the Tokyo University of the Arts Department of Animation since 2008. 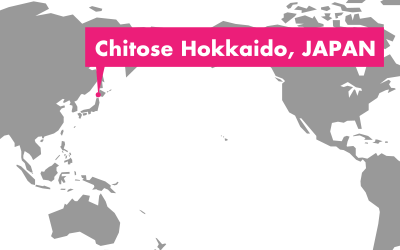 Since 2013, he has also been a Visiting Professor at Hijuyama University.